Not many people are aware of the differences between a CPU and a GPU. It stands to reason then that not many people are aware of the differences that different CPU and GPU temperatures can make to the performance of your PC when you’re gaming. We’re here to tell you that there definitely is a differences in performance, what that difference is and how you can fix that difference. So, why is there a difference in performance at different temperatures? 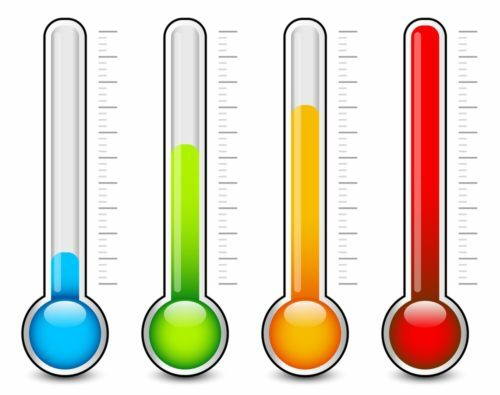 Why Does the Temperature Matter? It’s a simple question isn’t it? Surely your CPU and GPU should just work no matter what the temperature is. It’s not that simple though, does your car work perfectly no matter what temperature it is running at? Of course it doesn’t, you need to keep the radiator topped up and working and you need to make sure that the engine doesn’t overheat. It also doesn’t work as efficiently when it’s cold, which is where the oil comes in. The CPU and GPU work on the same principle, if it’s too hot you’re not going to get the best performance from your processors. This is also true if the temperature is too cold as the performance level will drop if the temperature drops too far, although this is generally in a temperature range that is impossible to reach and thus not an issue that anyone will ever come across. When it comes to the CPU the temperature range that offers optimal performance differs depending on which manufacturer and model processor that you have in your PC. The older Intel processors work better at a temperature between 60 and 85 degrees centigrade. This changes as you move towards newer Intel processors like the Core range where the optimal temperature is between 50 and 65 degrees centigrade. 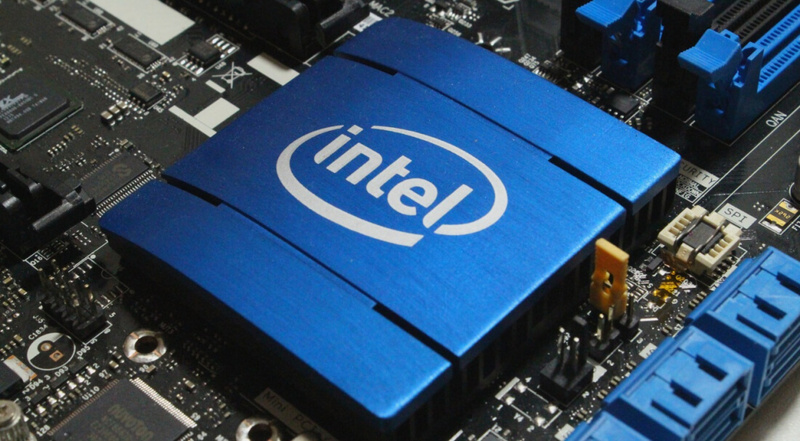 Whether this is due to the fan technology in modern PCs being superior and leading to processors being designed to work more efficiently at a lower temperature hasn’t been made public by Intel at this moment in time. AMD offer a similar story to Intel with the older processors working most efficiently between 75 and 90 degrees centigrade. New processors like the A10 or Ryzen work most efficiently between 50 and 60 degrees. This means that the CPU in your PC prefers a lower temperature the newer that it is. Due to this you should always ensure that you have a quality heatsink in place, a case that allows for good airflow and a fan system in place that removes the hottest air from your case first. All of this will ensure that your CPU operates as close to its maximum performance level as possible. This will give your games the opportunity to play without skips and jerks which obviously improves your gaming experience going forward. In terms of GPU there is a slightly different dynamic going on. The GPU is different to the CPU in that it doesn’t totally rely on the airflow and fan system within the PC to regulate its own temperature. This is because a GPU has its own solutions to the issues of overheating. They usually have their own onboard fans which will kick in when the temperature reaches a certain point. This then helps to regulate the temperature of the GPU and keep it working at an optimum temperature. 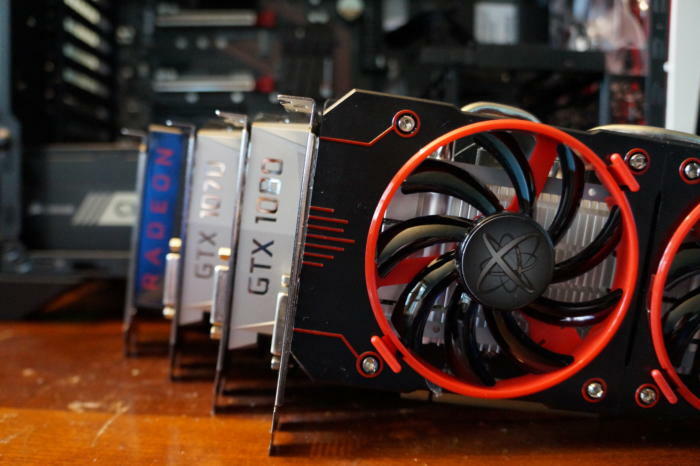 The optimum temperatures for GPUs tends to be within the same type of range as older CPUs. 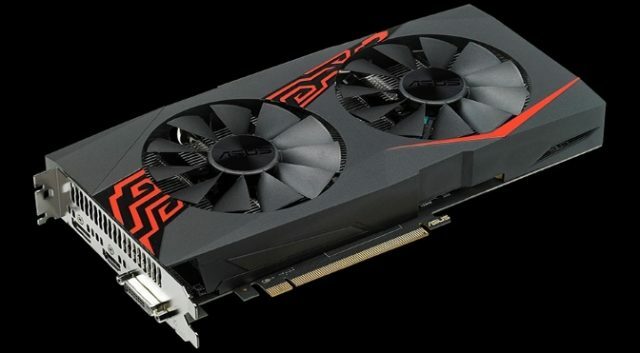 As long as you manage to keep the temperature of the GPU within 70 and 85 degrees centigrade then the GPU will manage to work at optimum levels. For both of these your games will work in a much more smooth manner if you ensure that you can keep your GPU and CPU at their optimal temperatures. How do we manage to do that though? Well first we need to find out what the temperature is and how to monitor it. It’s surprisingly simple to find out the temperature of your CPU and GPU. All you need to do is reboot your device to start with. Once you have done this you will need to press whichever button the manufacturer of your PC has designated as the BIOS button. It could be the delete key, it could be the f10 button or it could be another button altogether. Once the BIOS has been entered you will need to make your way to the hardware monitoring section within the BIOS. It could be named a number of different things, but they will all be along the same lines as hardware monitoring, like PC health or hardware status. Once you are into the BIOS you will be able to check out the temperature that your CPU and GPU is operating at. This helps to check when the PC is first turned on, but it doesn’t offer much help by way of checking during regular use of the PC. In order to do this then an additional piece of software may be in order. Once you have managed to find software that allows for the monitoring of the temperature then you will be able to check on the internal temperature during use which then allows for more accurate monitoring of the performance levels of your GPU and CPU. The easiest way to ensure that your CPU and GPU are able to regulate their temperatures is by ensuring that there is a good airflow in your PC. This is done by having air vents in both the top and bottom of your PC case. This will ensure that hot air can escape wherever it may accumulate. It’s also vital to keep the vents on your PC case clear. If the vents are blocked then hot air can’t escape and it will just stay inside your case and keep raising the temperature of the hardware inside. Another way is to make sure that you have the best quality fan possible. This will help to keep the inside of the case as cool as possible and make sure that all of the hot air is removed from the case and it keeps the inside cool. Monitoring the temperature of your CPU and GPU is the best way to keep your gaming at a consistent level. Once you have done this you will be able ensure that the temperature of your CPU and GPU are kept within the optimum range. Keeping them within the optimum range are vital for making sure that your hardware works efficiently. If you want to play your games to the absolute best level then monitoring your hardware temperature is something you certainly need to learn how to do.